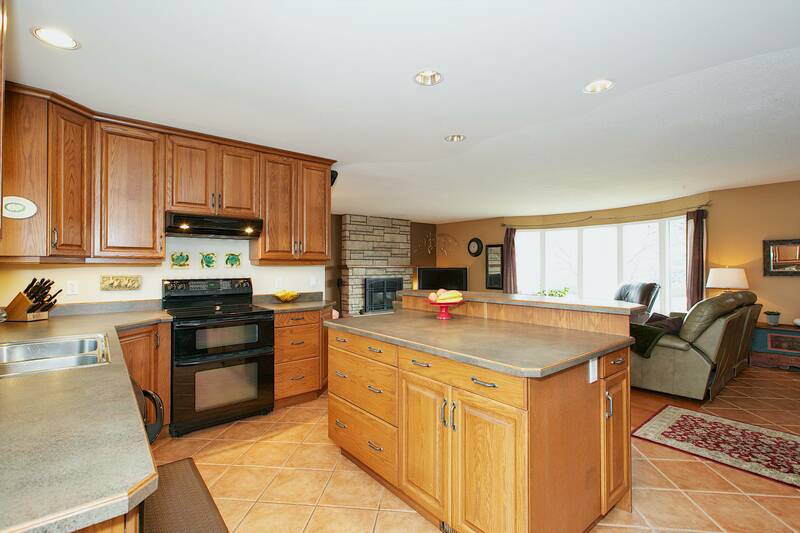 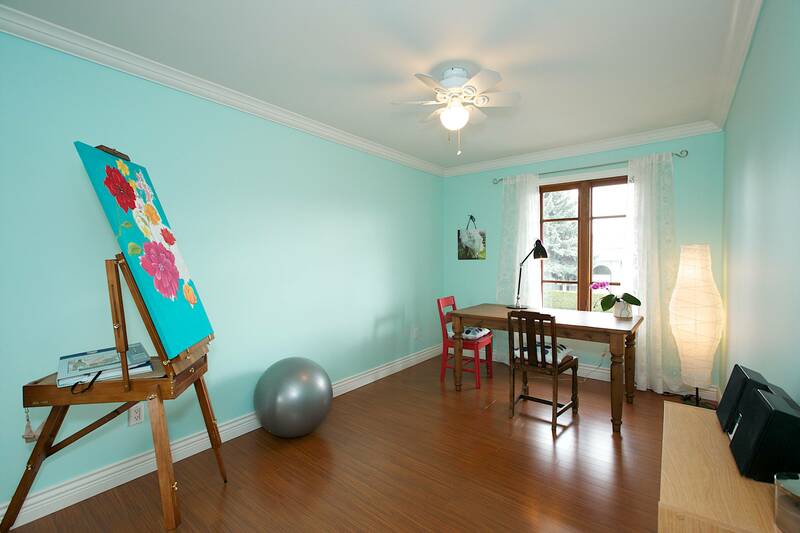 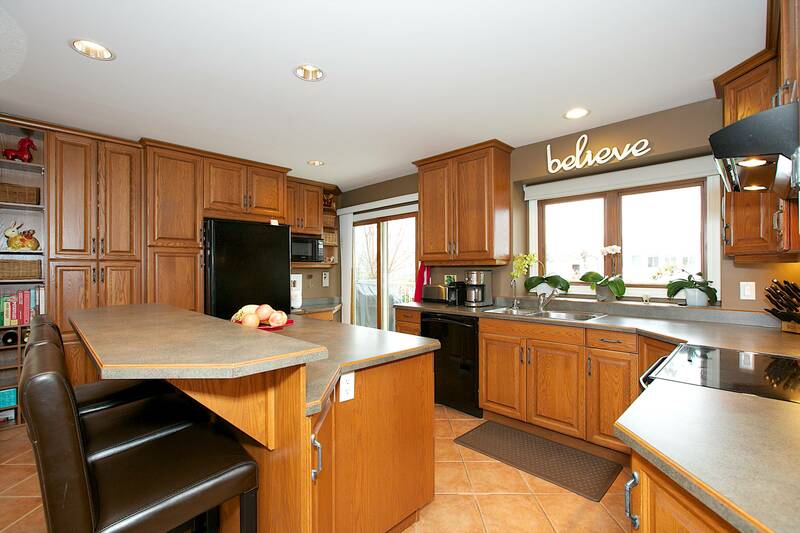 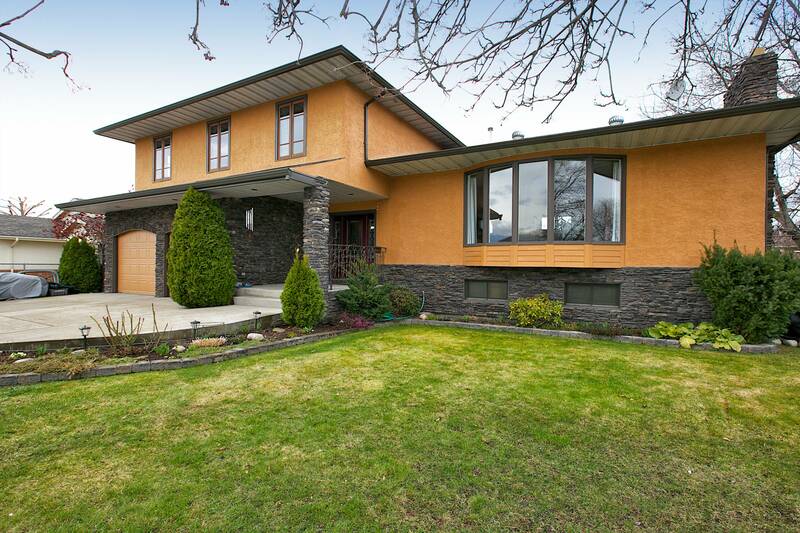 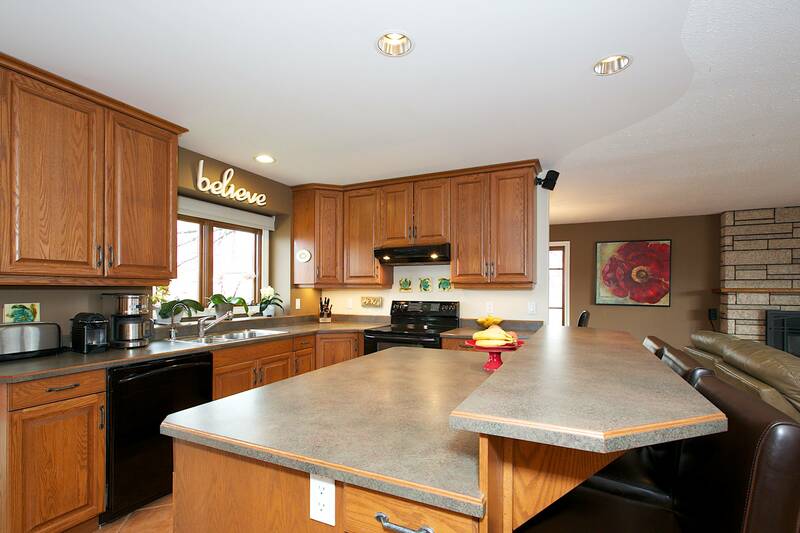 SOLD - May 24, 2013 for $530,000! 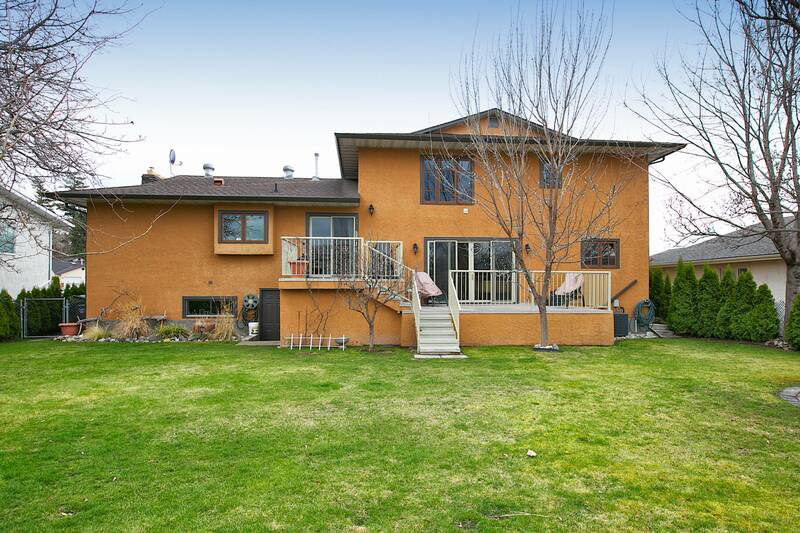 One will easily fall in love with this substantially renovated 5 bedroom, 3 bathroom home now available in Central South Kelowna. 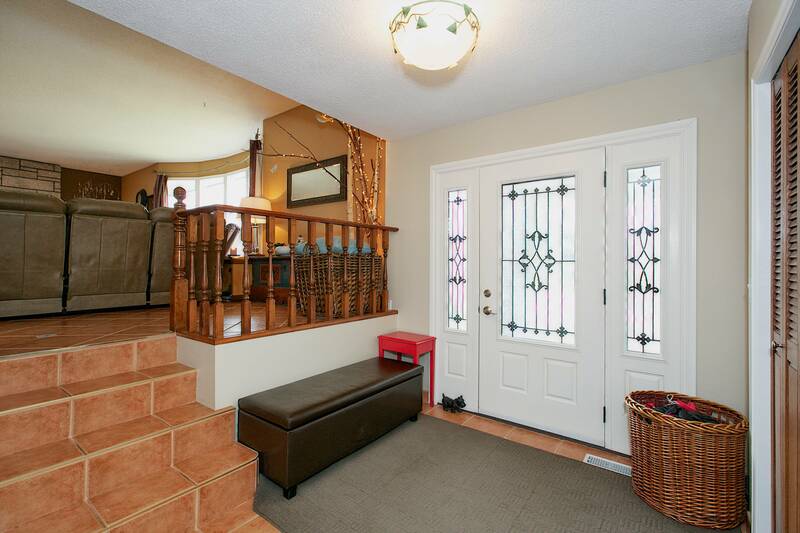 The Guisachan Village Mall, A.S Matheson Elementary, Hospital and Lake are all within walking distance. 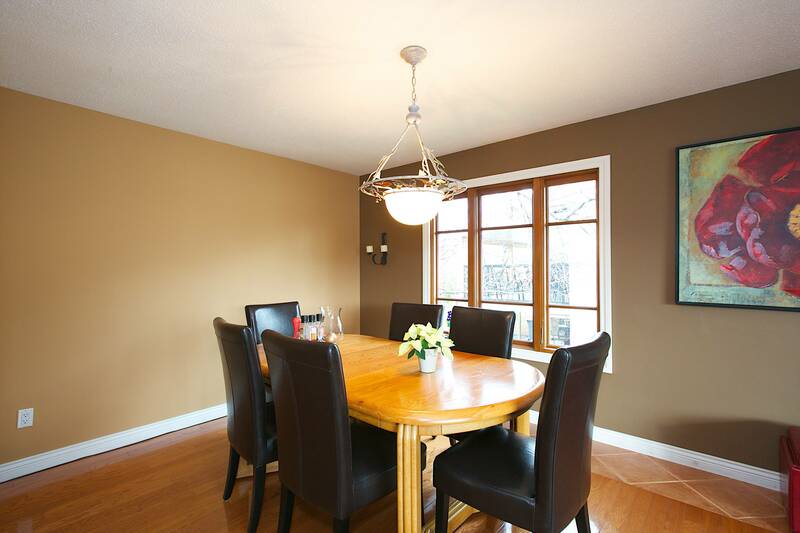 Quality craftsmanship is offered throughout and the Seller spent approx. 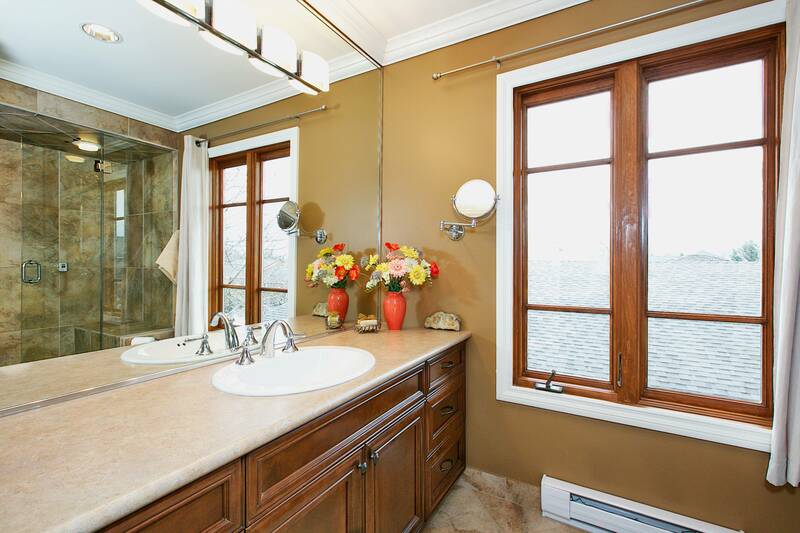 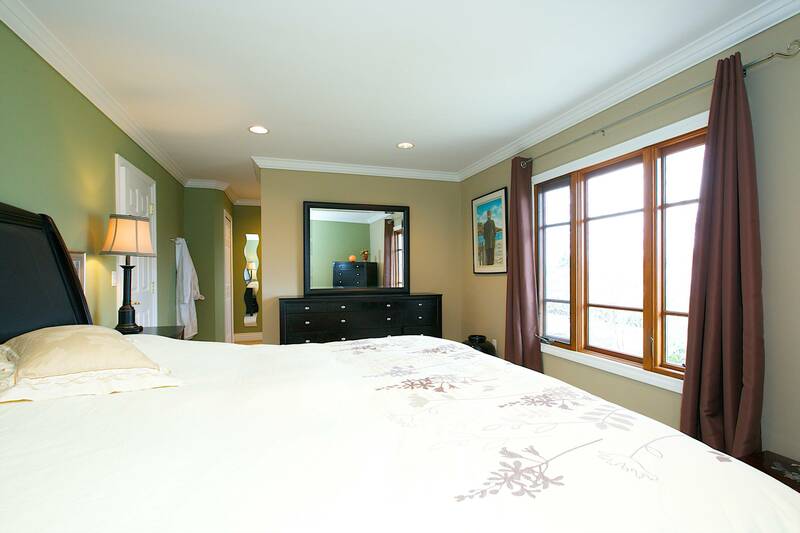 $47,000 alone on adding high-end Kolbe windows & doors. 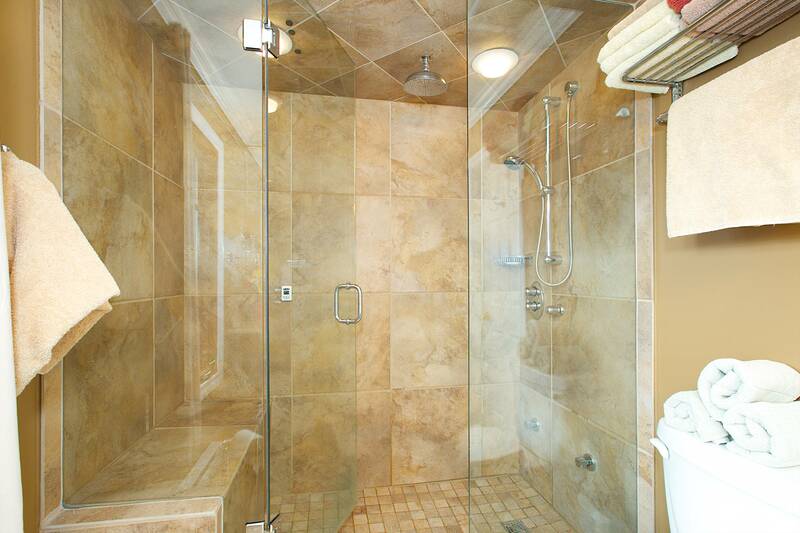 There's even a steam shower in the master ensuite! 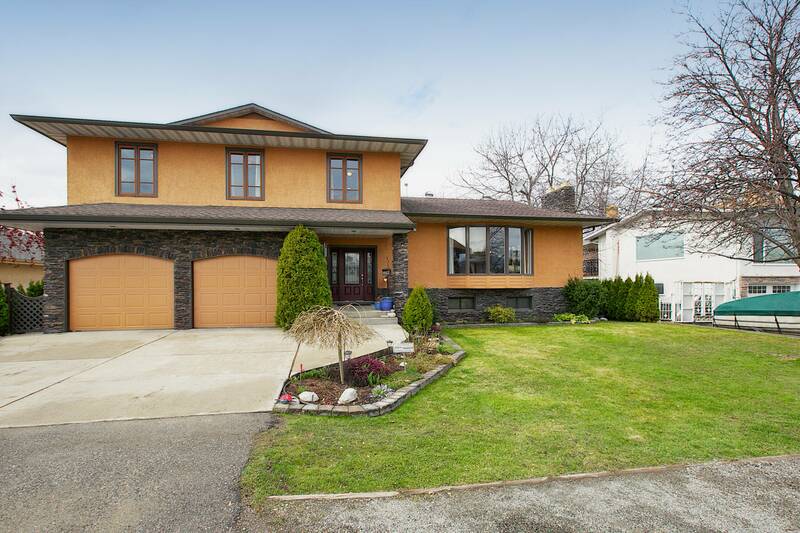 4 bedrooms are beautifully laid-out upstairs while the basement's extra large bedroom and media room provide suite potential. 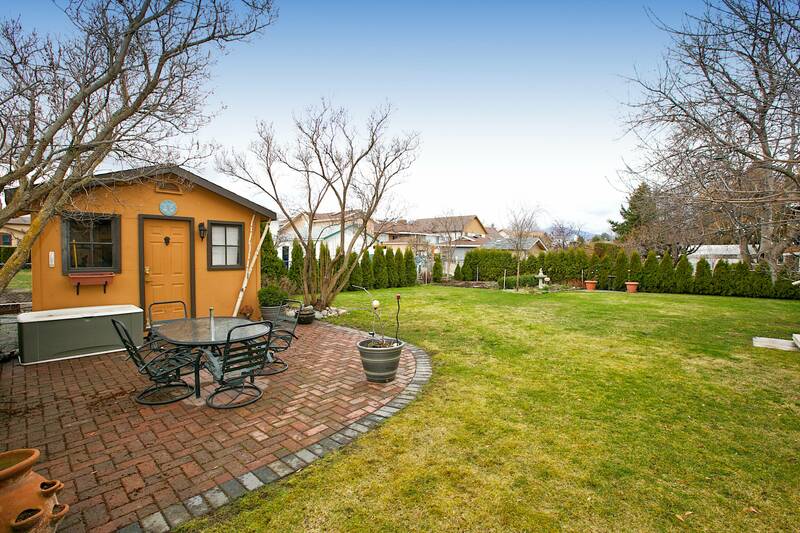 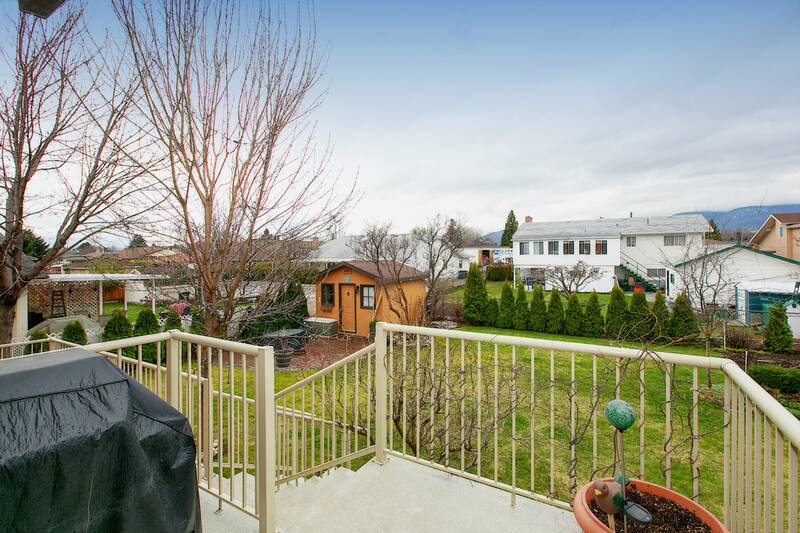 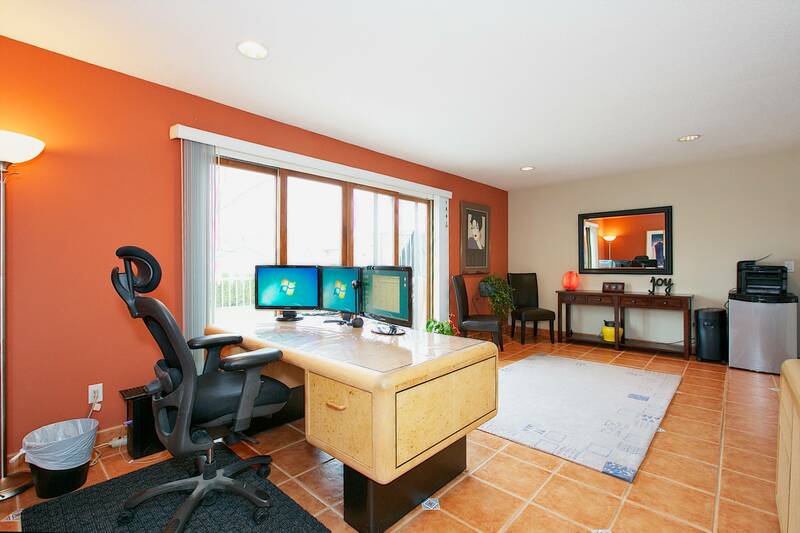 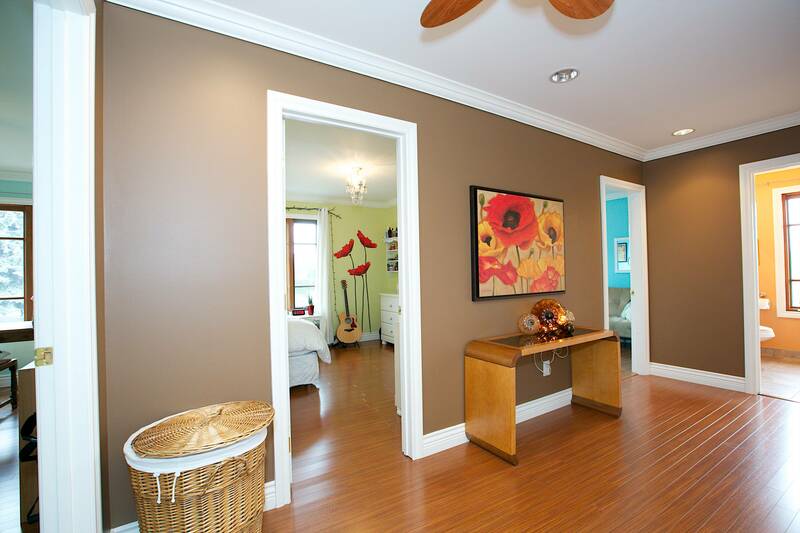 A warm and inviting home on a perfect sized, 0.21 Acre flat backyard. 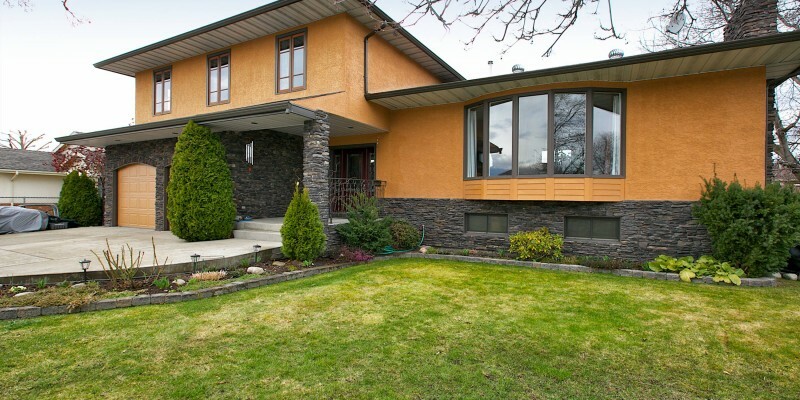 The mature landscaping adds great privacy and is easy to maintain with the help of the new 8 zone irrigation system. 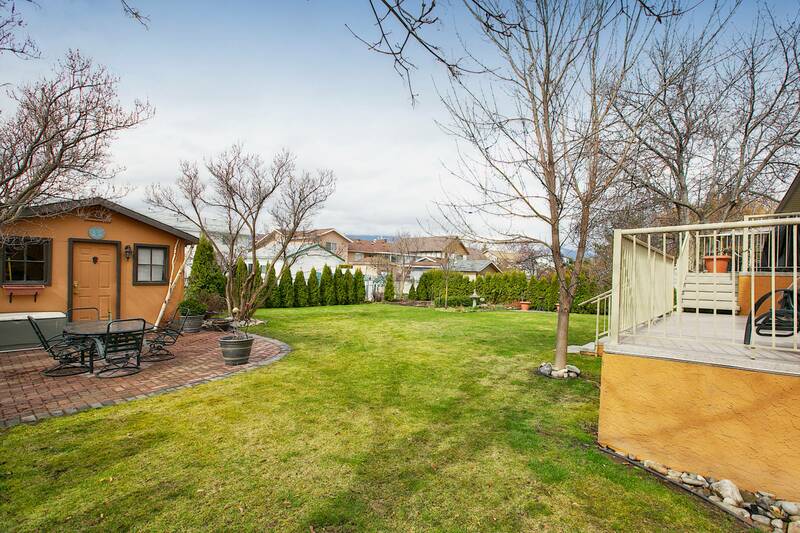 Just lay back; soak in the sun and enjoy time with your family in this very sought after neighbourhood of Kelowna South. 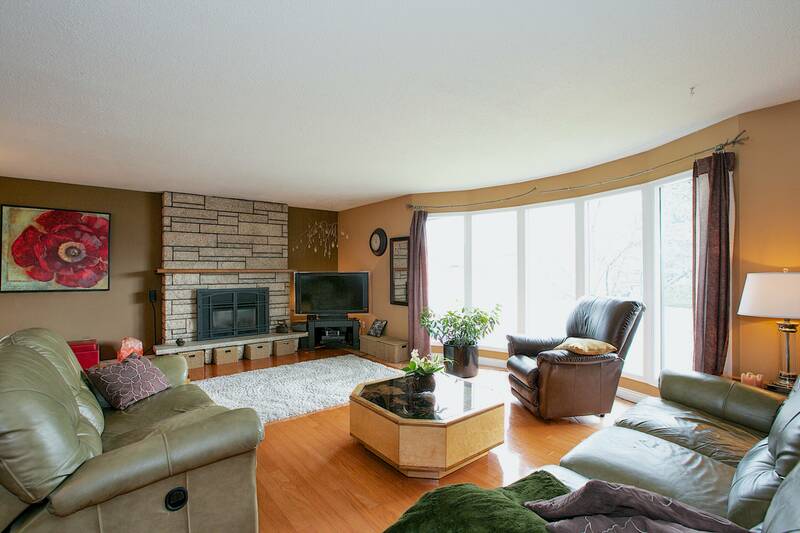 Asking $549,900 **Disclaimer: Seller's asking price includes the addition of closets to both the 4th bedroom upstairs and the basement bedroom. 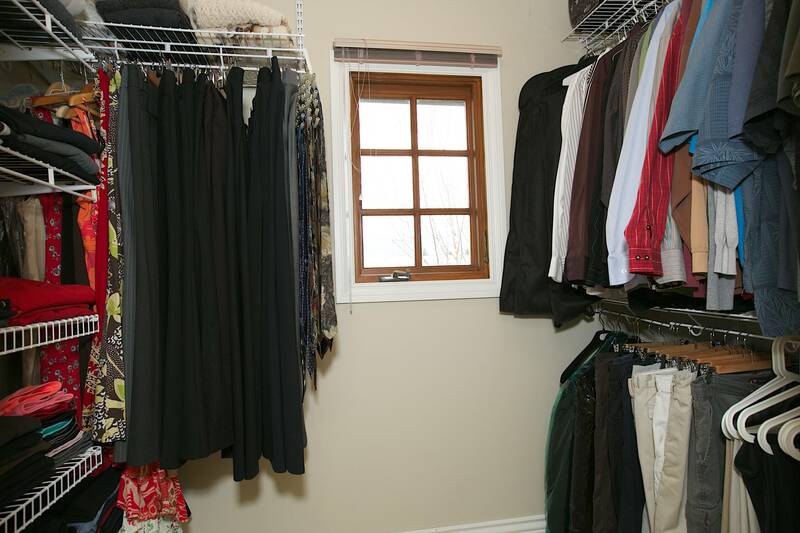 -All measurements are approximate and should be verified by the buyer if deemed important.